ONE family. ONE faith. ONE focus. At WMFA, we are one faith: believing in Jesus Christ and His redemptive work on the Cross. We are ONE family because of that faith. Whether you are a new Christian, a mature Christian, or just someone seeking answers, we want you to come and feel welcomed into our family. We have ONE focus in being obedient to the command Jesus gave to reach everyone with the message of Christ, and then teach them what it looks like to live as a Christian in this world. We are ONE in Faith, Family, and Focus. We want you to be a part of that! What time does this service start? Service starts at 10:00am in the Family Life Center. What style is this service? Our Sunday morning service is a mix of hymns, traditional, and contemporary music. Sermons are engaging and geared to all stages of life. You might see someone wearing a suit and tie standing next to someone in a pair of blue jeans. We want you to dress however you’re comfortable dressing. We offer age-appropriate children's ministries for kids from pre-school all the way through 6th grade during service in the Sanctuary building. Yes! Nursery ministry is provided during Sunday morning service, as well as, many of our other services. 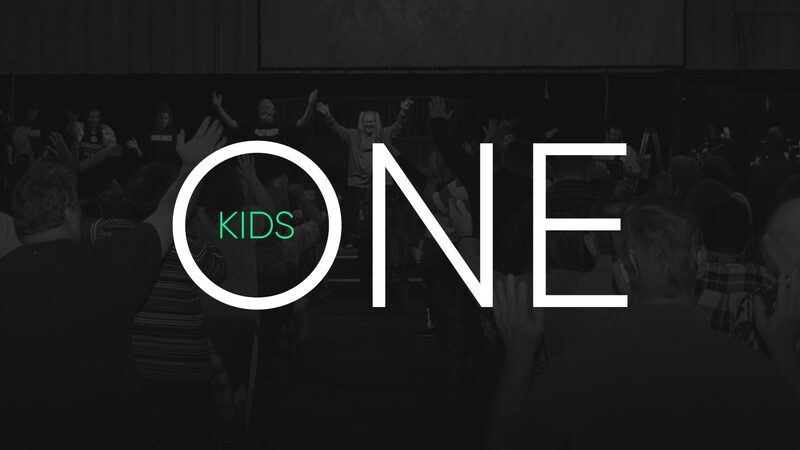 ONE Kids is our ministry for students in grades K-6. 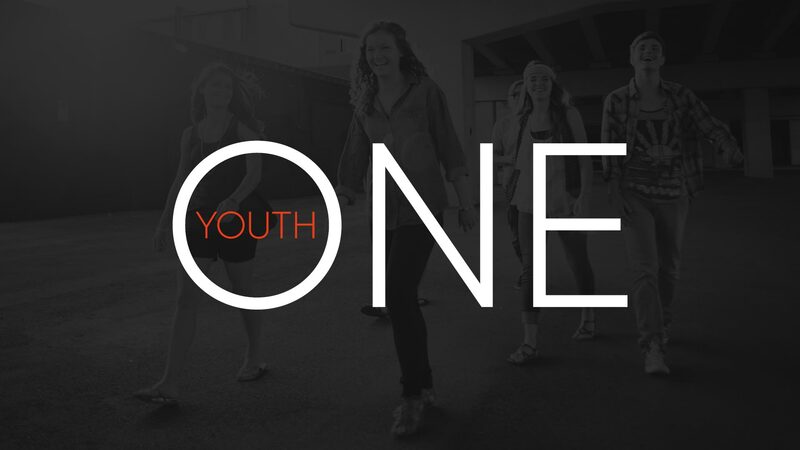 ONE Youth strives to live and breathe this truth: We are ONE! Young adults come from many different walks of life whether it’s beginning a career, attending college, or starting a family. Pastor Bill and Becky met here at WMFA, where both of their families still attend. 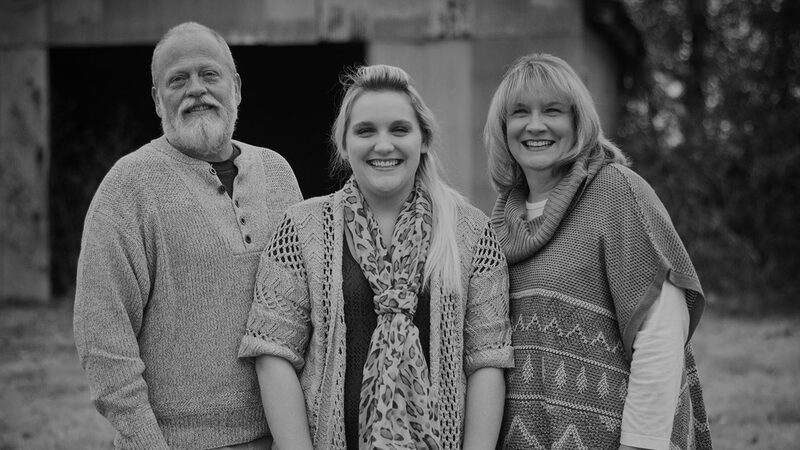 They have one daughter, Heather, who is a vital part of their ministry. Bill, a graduate of Central Bible College in Springfield, Missouri, is an ordained minister with the Assemblies of God. The Harnesses began their ministry together in 1984, serving as Children’s Pastors in West Memphis and in the Springfield, MO area. In 1996, they began traveling full time as Children’s Evangelists. After seven years of evangelism, they returned home, where Bill joined the staff of WMFA and served as both Assistant Pastor and Children’s Pastor for over ten years. Bill became Lead Pastor of WMFA in June of 2014. Pastors Joel and Katie have served at WMFA since August 2015. They first joined the staff as youth pastors, but in Spring of 2018 transitioned into the role of young adult pastors. Katie grew up attending WMFA and Joel came to the Delta when they were married in 2015. 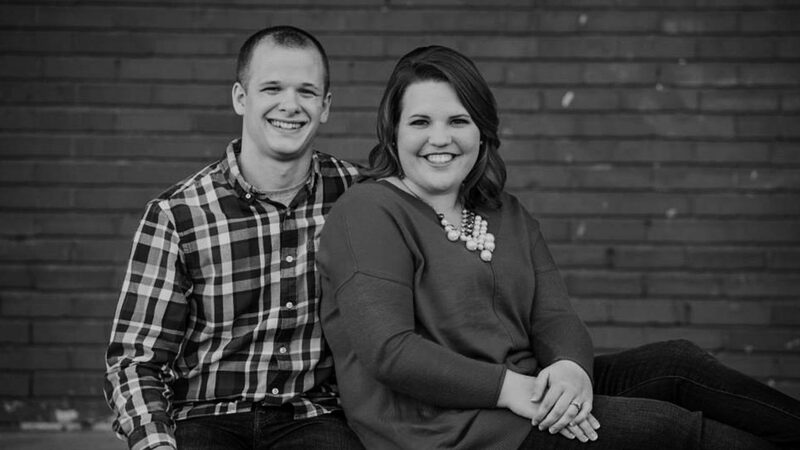 Both graduates of Evangel University, licensed with the Assemblies of God, they work together to see young adults come together in community and grow in their relationship with Christ. 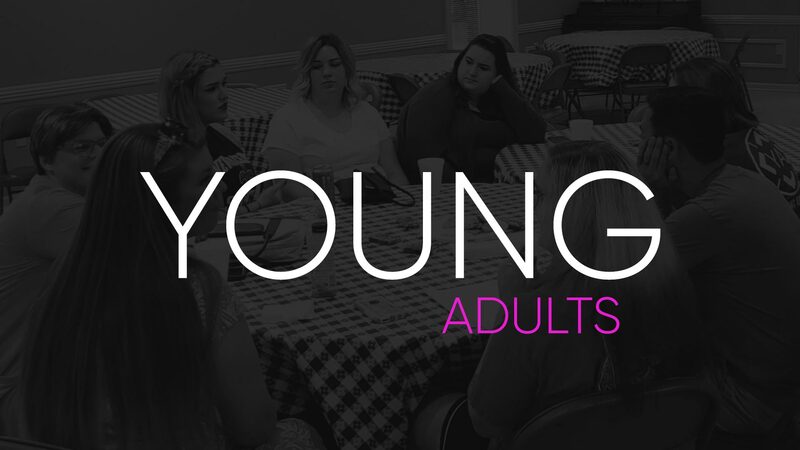 They desire to connect with young adults whether they are college students, young professionals, or beginning a family. Joel serves as our Connections Pastor, assisting the lead pastor and developing media. Katie works full-time as an office assistant in Marion High School. Currently, Katie is working on her master's degree in school counseling. Joel and Katie share love for building relationship with others and sharing the love of Christ. Greg came to WMFA in the summer of 2012. A graduate of the master’s program in psychology from the University of Memphis, Greg worked four years as a behavioral consultant in the public school system. More recently, he took a leadership role at a local youth counseling agency. As well as being involved on the worship team, Greg has volunteered in youth ministry since January of 2015 and is currently the Senior High Youth Sunday School Leader. God has directed him to seminary studies at Asbury Theological Seminary—Memphis. 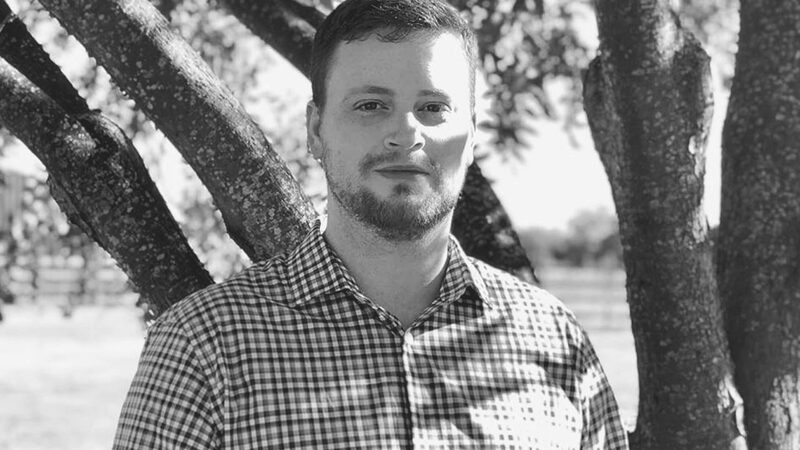 He believes that God will use this training, along with his background in psychology and education, to help him in his new role as Interim Youth Pastor. Greg knows that it is God who calls, and God who equips and empowers. Heather, a licensed minister with the Assemblies of God, has served as Children’s Pastor at WMFA since May of 2015. She felt the call into full-time children’s ministry as a teenager and has been pursuing God’s plan for her life and ministry ever since. 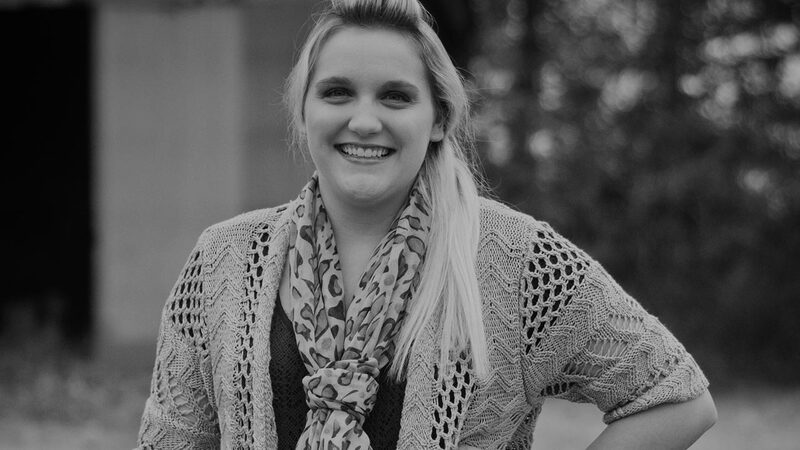 A Southwestern Assemblies of God University student, Heather has an associates degree in psychology and will complete her bachelors degree in children and family ministries in May of 2019. 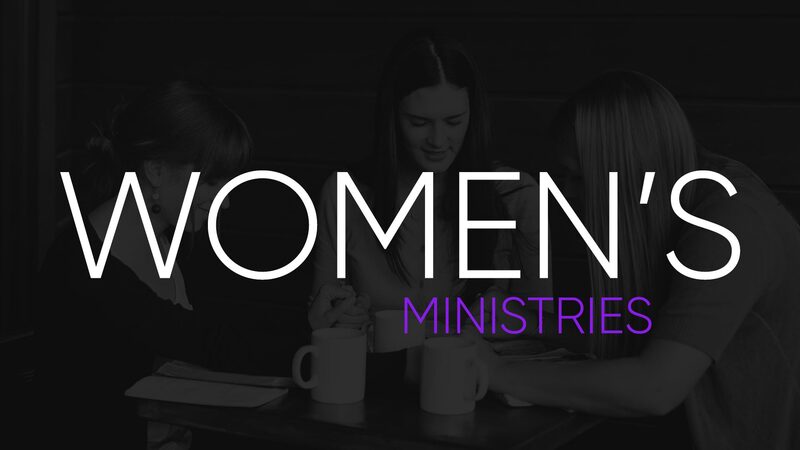 She is thrilled that God has called her not only to minister to the future (and the present) of the church, but also that she is called to minister at her home church with her family. Heather has a passion for seeing students go beyond a simple sinner’s prayer...to grow deeper in their understanding of who God is, to learn how to live for Him outside the walls of the church, and to discover ways they can share the love and hope of Jesus with the world. This "Statement of Fundamental Truths" contains the 16 doctrines of the Assemblies of God. These are non-negotiable tenets of faith that all Assemblies of God churches adhere to. Four of these, Salvation, the Baptism in the Holy Spirit, Divine Healing, and the Second Coming of Christ are considered Cardinal Doctrines which are essential to the church's core mission of reaching the world for Christ. 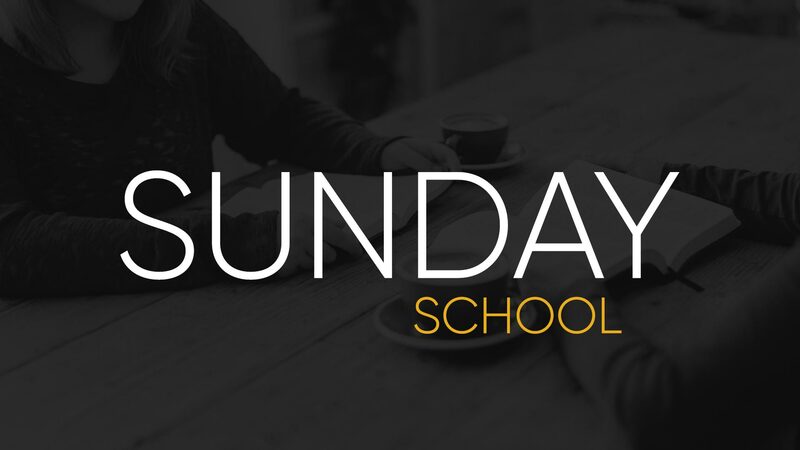 Browse past messages from our Sunday morning services!